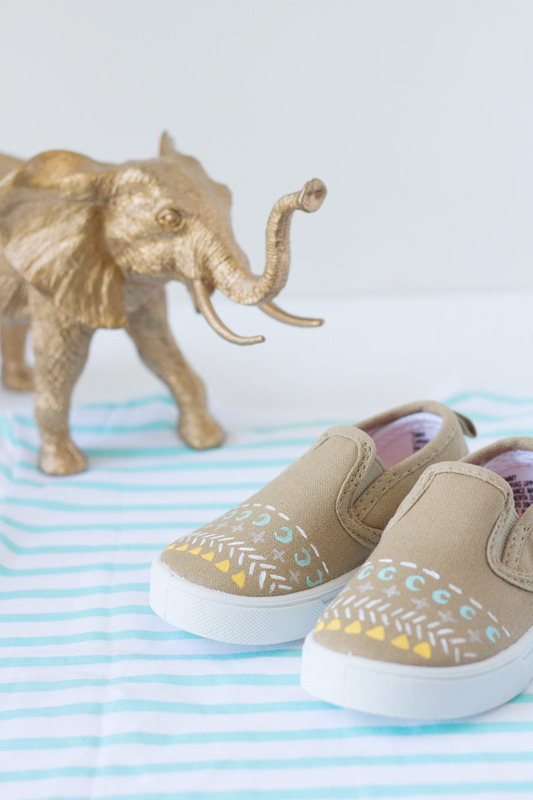 This little project is perfect if you want to whip up a little DIY style for your kids! 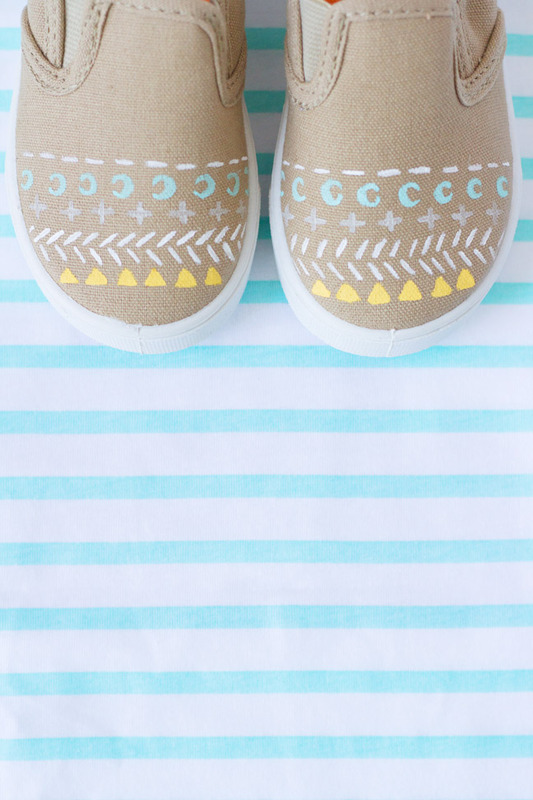 These DIY patterned shoes make a great addition to a back-to-school wardrobe, too. 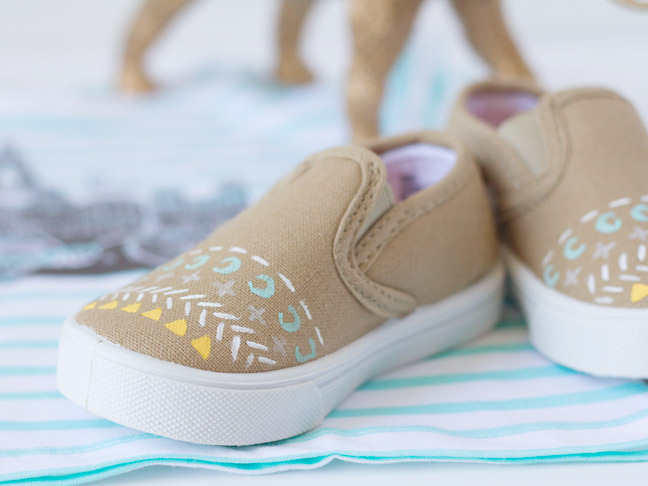 All you need is a fresh pair of sneakers and a little paint (which you probably already have lying around), and it should only take you a few minutes to put together. 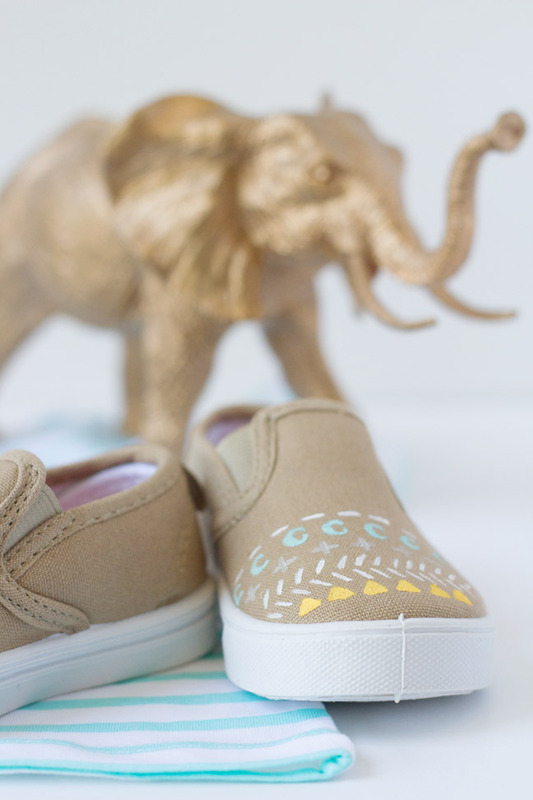 Or better yet, hand your kids some sneakers and a paintbrush and let them create their own designs! 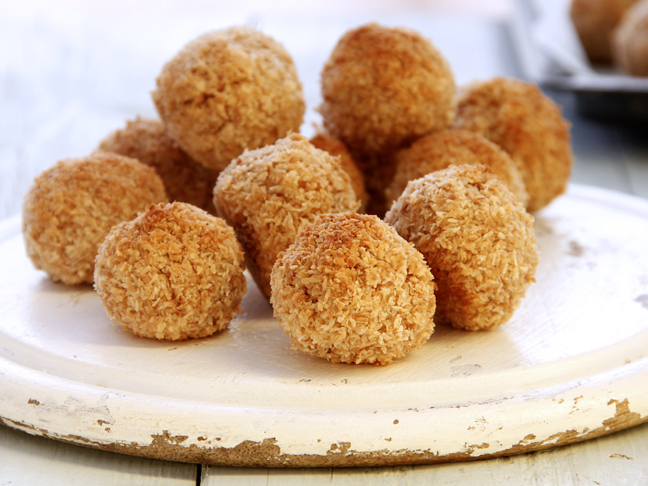 Step 1: This one is as easy as can be! 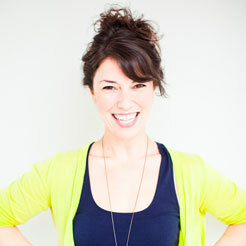 If you’d like, you can sketch your pattern ahead of time, but I chose to just wing it. You can even copy this pattern if you like! 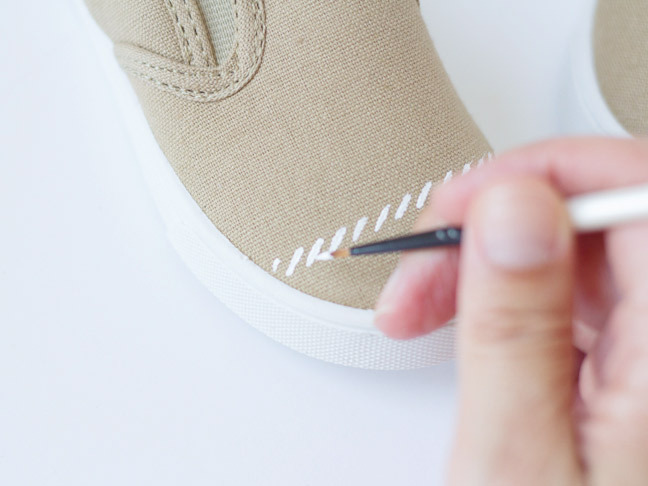 Start by painting one shape in a line across the toe of a sneaker. Step 3: Let the paint thoroughly dry and cure for at least a day. 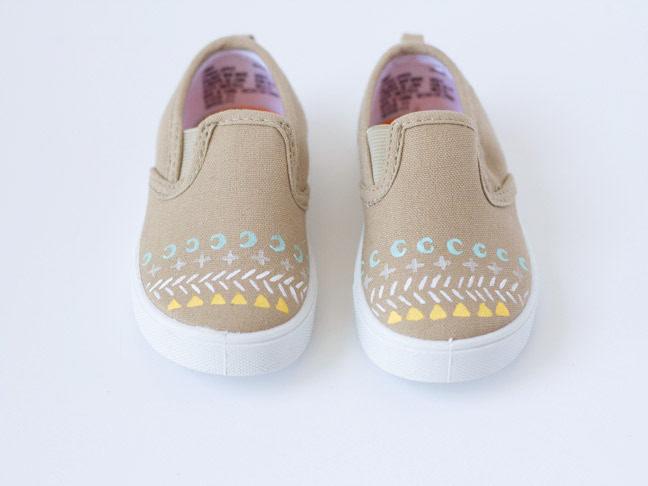 Add them to your child’s wardrobe and enjoy!